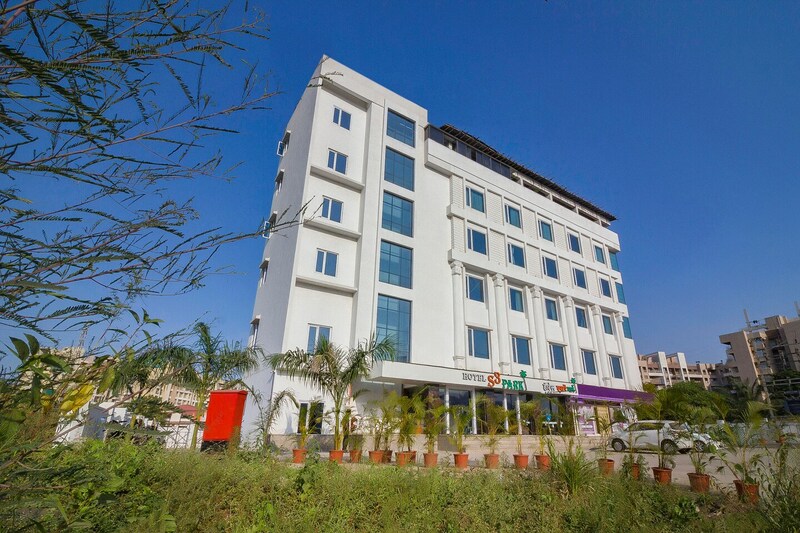 Hotel S3 Park is a premium property offering guests a scenic ambience where they can rest and unwind. The spacious bedrooms are modern with proper furnishings, royal colours, and bedside lighting for reading till late at night. The hotel offers a horde of amenities including free WiFi, power backup, refrigerator, card payment option, laundry and CCTV cameras. Parking facility is also available. The place also has an in-house restaurant as well as a bar. Guests can also avail the banquet hall or conference room facilities here. The place is located just a short ride away from many waterfalls and lakes.